A new addition to the Circus roster for 2018, the label welcomes Leeds-based Chime to its ranks. Having originally cut his teeth in the world of D&B production, Chime’s dubstep sound takes a great deal of influence from video games’ music and worlds. Since then, he’s seen releases through Kinphonic, Most Addictive Records, and Daily Earfood alongside his own label / collective project “Rushdown”, with support from promotional platforms such as UKF, Dubstep Gutter and Drop The Bassline. 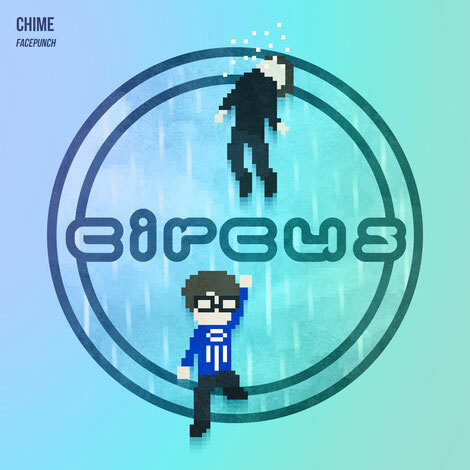 ‘Facepunch’ is the introduction of Chime’s sound to the label and it’s out now.